Monday, August 31 1908 -- One week from now, Stanley Ketchel and Billy Papke will fight for the world middleweight championship, right here in li'l ole Los Angeles. The fight will be at Jim Jeffries' boxing club, and Jeffries himself will referee. The populace of L.A. have, in the words of sportwriter H.M. Walker, "gone fight crazy!" At Ketchel's camp, the entrance gates were literally smashed to pieces under the onslaught of between six and seven thousands fans wanting to see him work out. 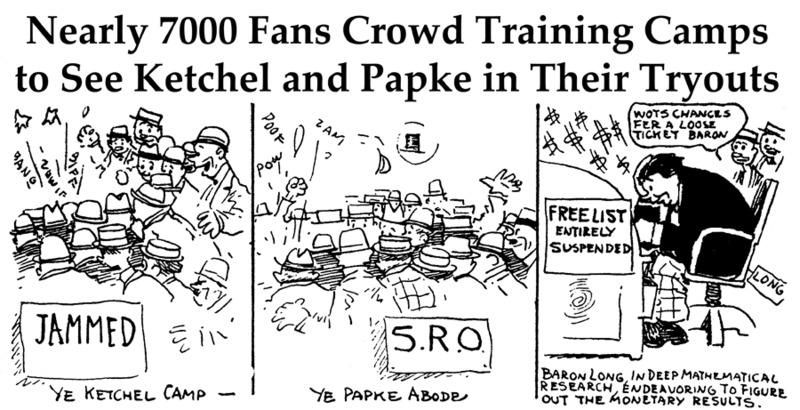 Papke's camp was similarly thronged, with a reported four thousand spectators. Franklin Morris Howarth was born in Philadelphia, Pennsylvania, on September 27, 1864, according to the Philadelphia, Pennsylvania, Death Certificates Index at Ancestry.com. In the 1870 U.S. Federal Census, Howarth was the oldest of two sons born to William, a pattern maker from England, and Sarah (Peninger), a Pennsylvania native. They resided in Philadelphia. Childhood photographs of Howarth are here. 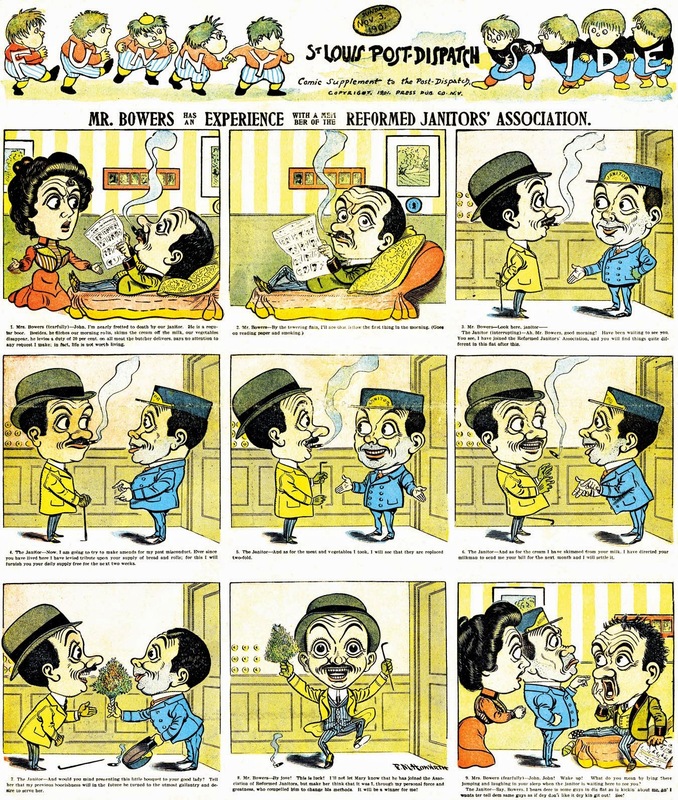 Howarth’s cartooning career began in 1884. 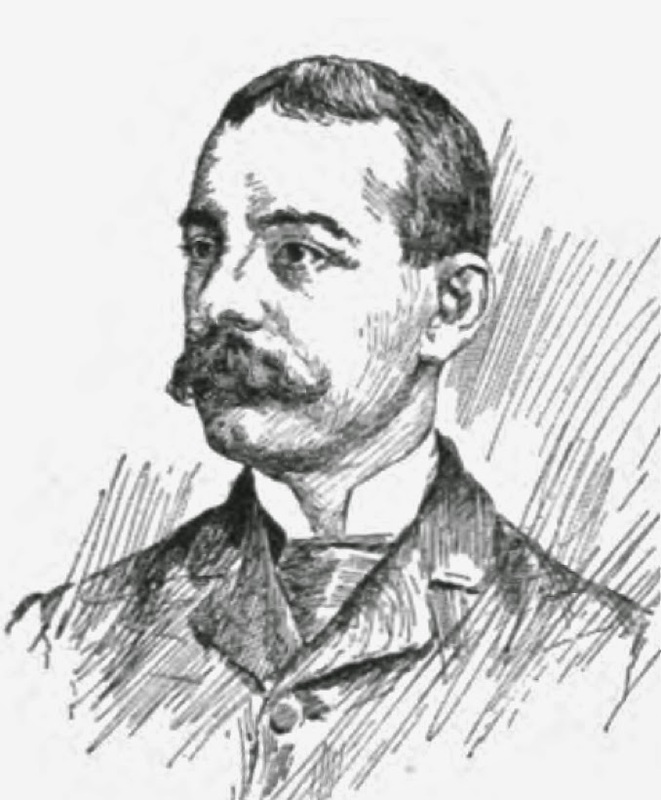 A profile in Munsey’s, February 1894, told of his early newspaper career. F. M. Howarth is a young man who is rapidly approaching the heights of fame, largely through the quaintness and individuality of his work. His style is not original, bordering too closely upon the Dutch school, but his adaptation of it to American ideas has proven very acceptable. The greatest fear for his future is that his work may, from its extreme conventionality, in time prove wearisome and cease to please. Howarth was born in Philadelphia in 1864. He spent a good part of his early life in commercial pursuits, but by the time he had attained his nineteenth birthday he had acquired such a passion, coupled with some talent, for drawing, that he began furnishing comic sketches to the Philadelphia Call and other papers. These soon began to attract attention and yield a small income to the young man, and he was encouraged to abandon his distasteful calling of bookkeeping and devote himself exclusively to the art of comic illustrating. Since then his work has appeared in nearly all the illustrated periodicals and magazines in the country. Peculiarly individual and very popular are the drawings of Mr. F. M. Howarth, who may rightly be called the originator of the “big heads and little bodies” figures, which we mentioned in our last article when dealing with the work of Mr. Sullivant. Mr. Howarth is one of those who have given “serial” pictures a distinct popularity, and hundreds of these series have appeared in the American Press. 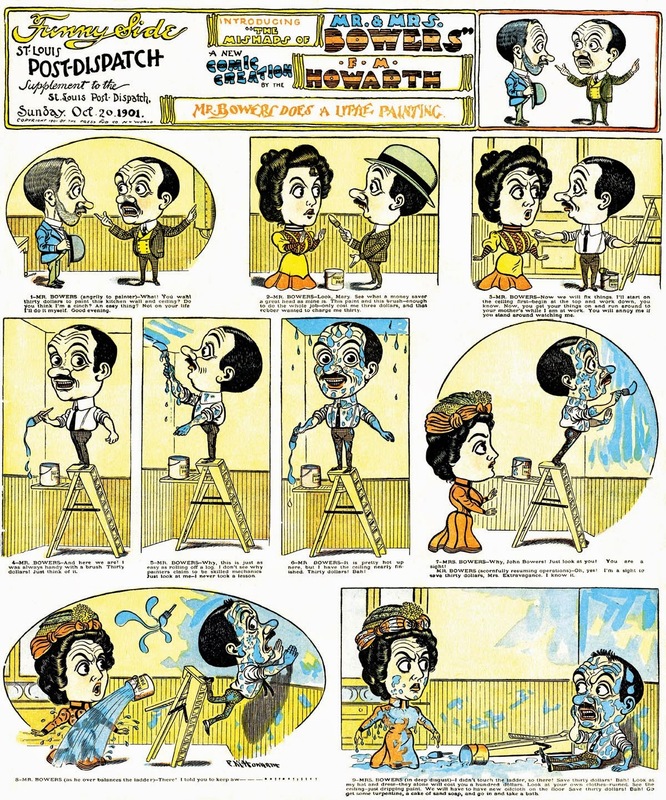 Mr. Howarth was born in 1864, and while serving as a clerk in a business house drifted into the profession of making jokes and comic pictures. “At first,” he says, “I did work for all the comic papers and the magazines which published comic stuff. My first work of any note was done for Life. In the course of four years I did a great deal for this paper, and it was from this material I gained my reputation. In 1891 I became a member of Puck’s staff of artists and writers, and remained with that paper until July, 1901, when I left to go to the New York World.” Mr. Howarth originates all his own ideas, and, he humorously adds, many of those used by other artists. His style is not particularly original, but it is a very successful adaptation to American ideas of the principles of the Dutch school. If there is a monotony in this style there is no monotony in the ideas, and there is no artist in America who has amused more people so continuously and so consistently as Howarth. I have been on earth now for thirty years, excepting a brief time on one occasion, when I was up in a balloon, and have spent most of these years in trying to find the easiest way to make a living. After many experiments in different directions I came to the conclusion that being compelled to work, the work that would cause me the least trouble would be the writing of jokes and the drawing of comic pictures. Not that I loved this sort of work more, but that I loved the other kinds less. Having come to this conclusion, I resolved that in order not to throw the least odium on others in the profession I would endeavor to make my drawings—and if possible the jokes—as different from the ordinary as my ability permitted. To some extent I have succeeded. I don’t know whether I am in receipt of the gratitude of my fellow-mechanics or not. They have never mentioned it. Another point I made. Time being money, I resolved to save as much of it as possible. Therefore, in drawing my pictures I usually make my representations of the human figure from one-half to one-fourth its correct size. This has not only saved me money as represented by time, but the amount economized in ink and cardboard is beyond belief. One more thing about my “sawed-off” people. Not being an artist by training (or otherwise), I had to do something to disarm suspicion, hence the little people. Now, no one can say to me, “That neck is too short,” “that arm is too long,” “that foot is entirely too large,” &c., &c. This is a great scheme for a sensitive mind. I have done my best to keep the personal pronoun out of this article, as I do not in any way want to appear egotistical. I am not. When I first started to write jokes and draw comic pictures, about eleven years ago, I was quite puffed up (especially when a picture was accepted), but that was knocked out of me in short order. I remember at the outset a very good woman, an old friend of my family, asked me what I was doing for a living. I told her I was making comic pictures. “Comic pictures,” said she; “comic pictures! What do you mean by comic pictures?” “Why,” said I, glowing with pride, “comic pictures are pictures that make fun of people.” Then with a look of horror upon her face and a voice choked with emotion, she spoke as if to the hardened criminals in the prisons she visited every Sunday morning. “My son,” said she, “and would you like to die whilst in this occupation?” I didn’t want to die at all, but it killed all my egotism. A few other like experiences buried it, and I have never since had cause to resurrect it. From my pictures of life in Africa some people may have supposed that I have “done” that portion of the globe. I have not. I have never been nearer that country than Lombard Boulevard, Philadelphia. By the way, I must not omit to state that I live in Philadelphia. Most of my New York friends say this is very funny of itself. In ending I would say that if there are amy who, like my good old friend mentioned above, think that the making of comic pictures and the half-soiling and heeling of new and old jokes is akin to crime. I would like to offer this extenuating circumstance for my being in the profession, viz., my great ambition is to become a millionaire. 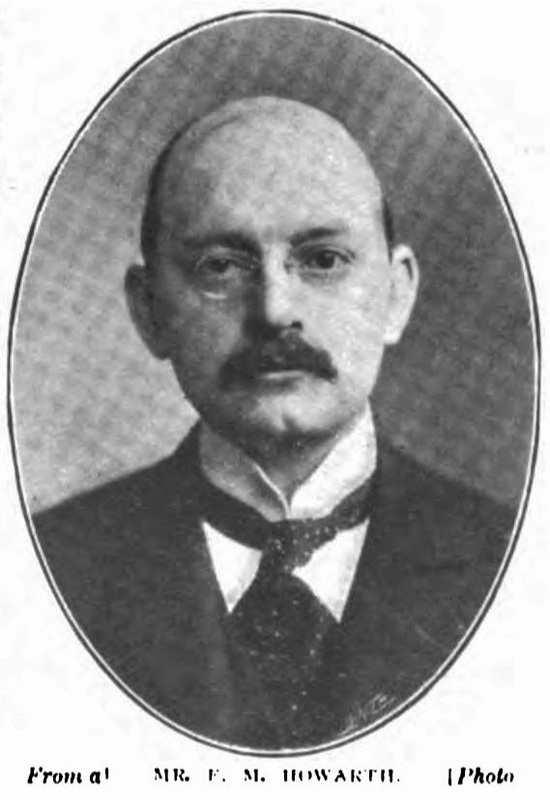 A brief profile of Howarth appeared in Unknown Facts About Well-known People (1895). Howarth, F.M., was born in Philadelphia, Pa., in 1864. Entered business life when fifteen, “got sick of it in five years, and as a means of keeping off starvation commenced to draw comic pictures for the various papers with some sort of success.” Now his laughable and recognizable sketches in Puck are one of the drawing cards of that magazine of fun. “I originate all my own jokes and about 75 per cent of those jokes used under the pictures drawn by the other artists of Puck. As an excuse for my style of drawing, will say that I have never received any art education.” Is a member of the Puck staff in New York City. Howarth was a “caricaturist for Puck” in the 1900 census. He married Marion in 1886 and they had two daughters, Edna (11) and Irene (5). They lived in Philadelphia at 6642 McCallum Street. Howarth joined the World staff in July 1901, as advertised in the July 12 issue. 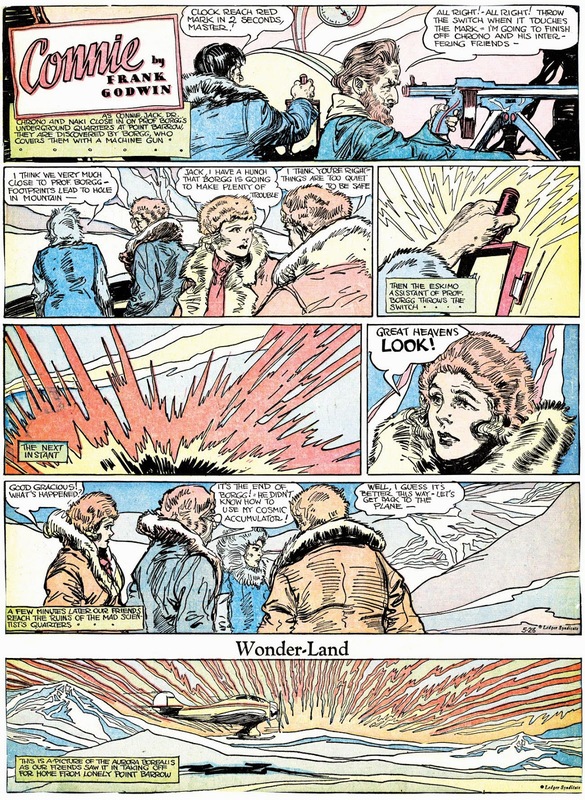 …Yes, Mr. H.M. Howarth, one of the most famous of American comic artists—the man who makes funny little people with big heads—has become a member of the Sunday World staff, and his first work will appear this week, along with that of Reed, Marnier, Ladendorf, Griffin and others. 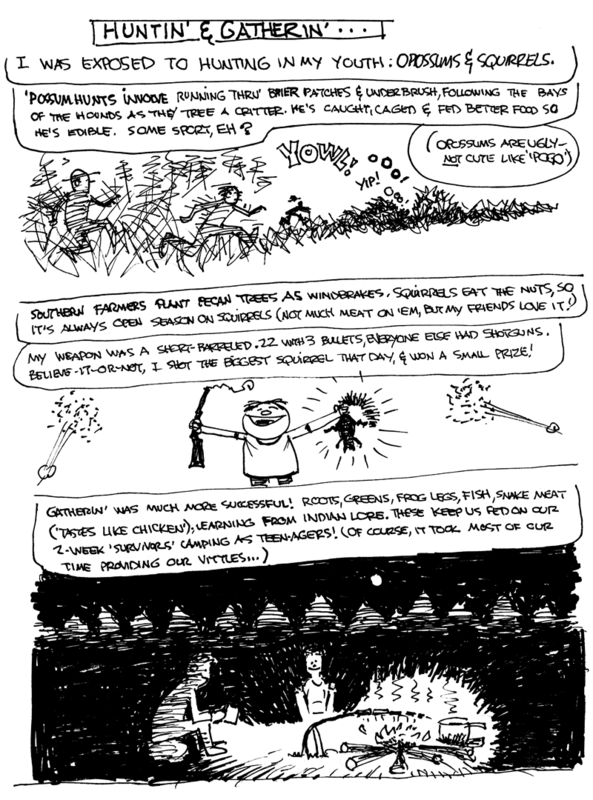 Many of his World comic strips can be viewed here. Howarth’s books include Puck’s Domestic Comedies: Pictures in Colors and Black-and-White (Keppler & Schwarzmann, 1894); Funny Folks (E.P. Dutton, 1899); and The Trials of Lulu and Leander (W. & R. Chambers, 1905). Howarth passed away September 22, 1908, at his home in Germantown, Philadelphia. 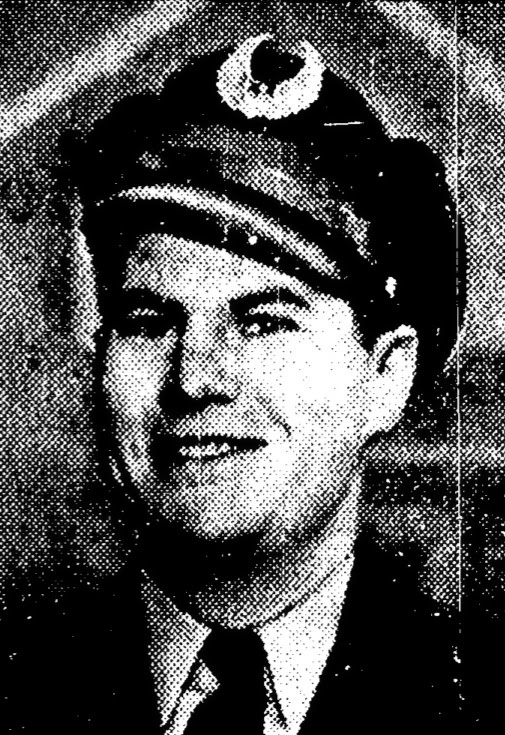 The Geneva Daily Times reported his death. Frank M. Howarth Passes Away At Home In Germantown. Philadelphia, Pa., Sept. 23—Frank M. Howarth, a widely known cartoonist, died yesterday morning at his home, 308 High street, Germantown, a suburb of this city, after suffering two weeks from double pneumonia. He was 44 [sic; he was five days short of turning 44] years old. He was the first artist who ever drew a free hand sketch of the scene of a murder for a newspaper. Mr. Howarth was born in this city, and educated at the Central High School. He was engaged in mercantile business before taking up drawing as a profession. He is survived by a widow, who was Miss Marion Lancaster, of this city, and two daughters, Mrs. Frederick C. Hitch and Miss Irene Howarth. Howarth was buried at Northwood Cemetery in Philadelphia. Reminds me of the Japanese artwork with the larger heads and eyes. 1901... wow!